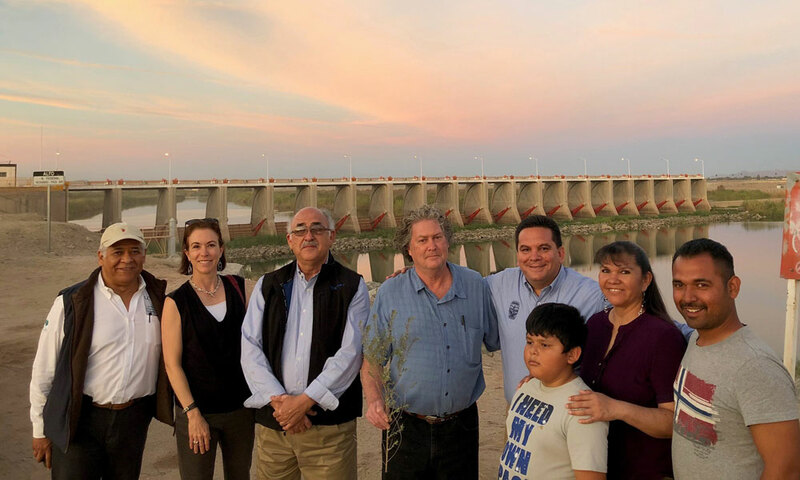 Denver Botanic Gardens’ Center for Global Initiatives and the One World One Water Center (OWOW) are part of a binational effort to spur more collaborative management of the Colorado River for social, economic and environmental benefit on both sides of the border. The River Sisters Partnership will work to strengthen the protection and restoration of the Colorado River. 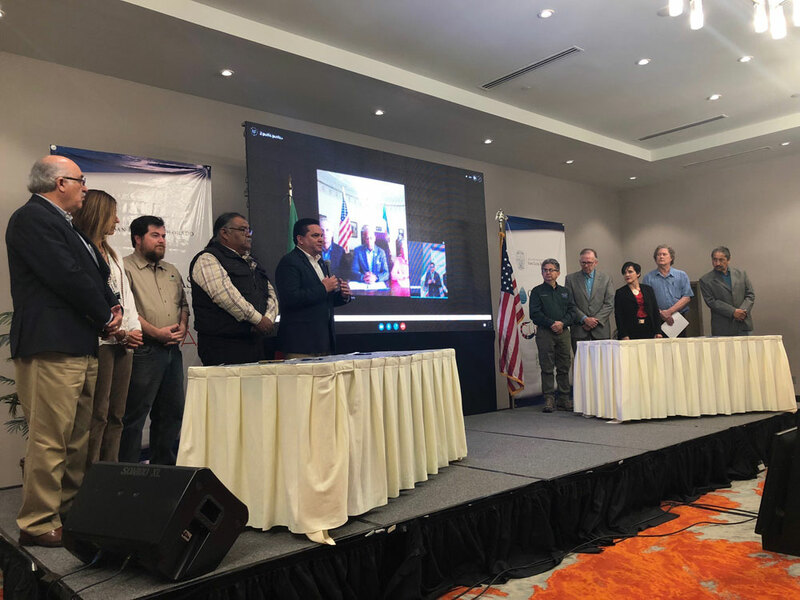 The Gardens is a signatory to a recent memorandum of understanding (MOU), signed March 22, 2018 between the City of Denver and the city of San Luis Río Colorado (Sonora, Mexico) that lays out several cross-border collaborations. 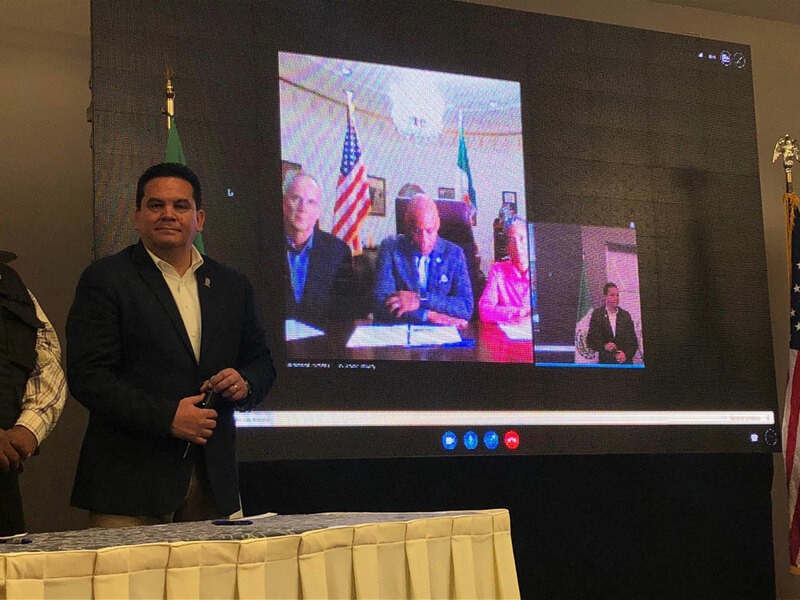 As part of the agreement, the Gardens will spearhead the development of a master plan for a botanic garden incorporating wastewater from the Mexican city’s wastewater plant. This work is part of the Gardens’ commitment to helping build and expand capacity for botanic gardens globally through the Center for Global Initiatives and to furthering water-wise landscape and agricultural practices through OWOW, a collaboration with Metropolitan State University of Denver.